We are manufacturer's & exporters of wide range of high quality soccer Equipments & Wears, football Equipments and Wears, Complete range of sports balls and accessories. If you have any enquiry or question regarding soccer balls please donot hesitate to ask us. 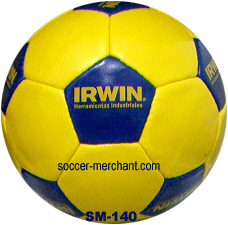 We deal in promotion custom imprinted sports ball promotional soccer balls. We can supply custom image photo impritned sports balls. 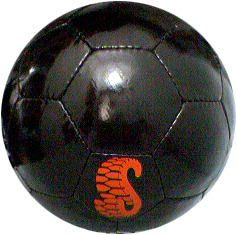 We hope enter into directed relations business with your company about promotion custom imprinted sports balls. 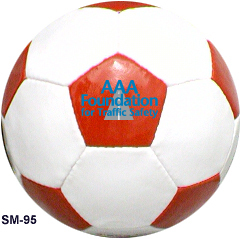 soccer ball, soccer balls Coca Cola Promotional Soccer Balls Coca Cola Promotional Soccer Balls and Promotional Items ball, balls, promotional coca to coca cola and coca colas, cola for promotional soccer balls with soccer. we supply logo items, promotional soccer products and corporate gifts for football advertising items to schools, companies and organizations. 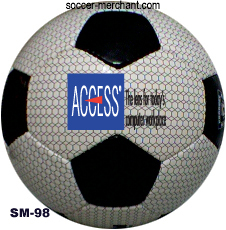 Our promotional soccer consultants provide quotes and high service on all our soccer promotional products.